Tattoo Needle Cartridge are manufactured with the highest quality control in the industry. 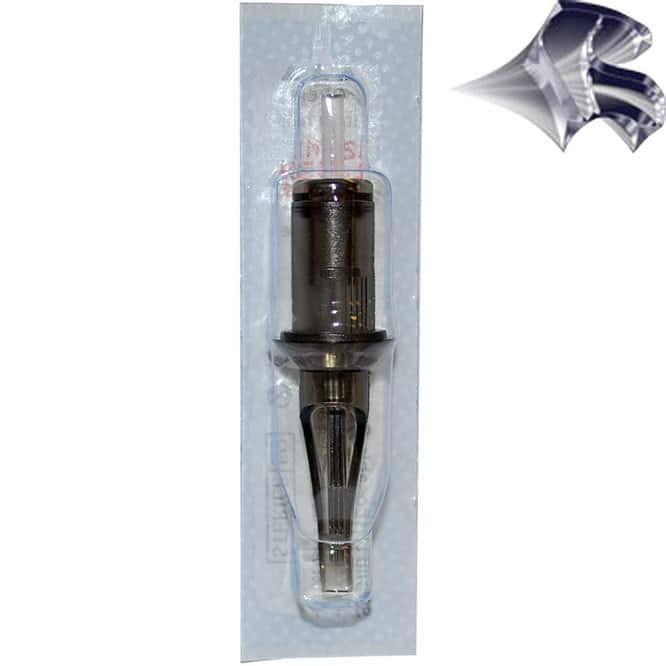 · 316L Stainless Steel Needles – Medical Plastic Cartridge Tips. 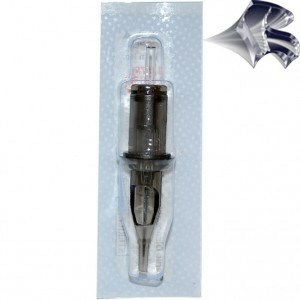 · All Cartridges are sealed with Membrane. SKU: MC. Category: Tattoo Needle Cartridges. Be the first to review “Magnum Tattoo Needle Cartridges” Click here to cancel reply.